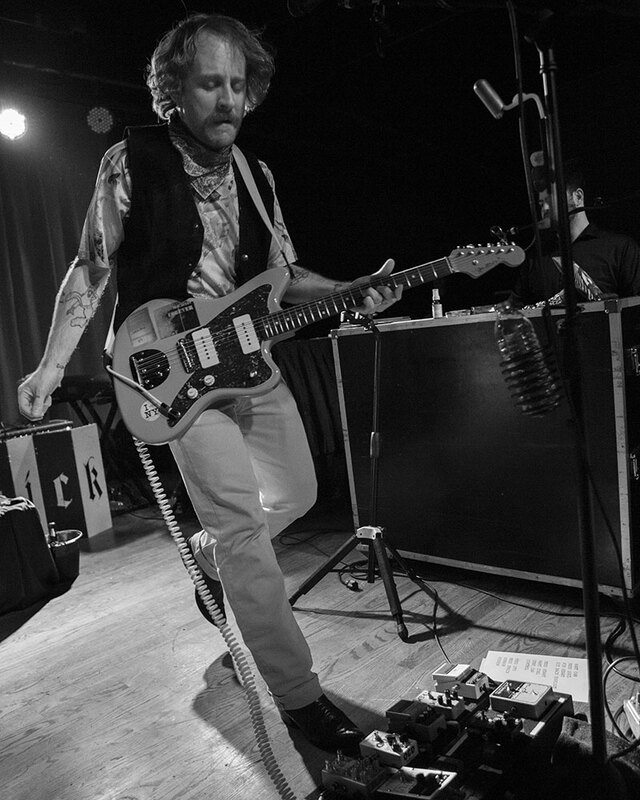 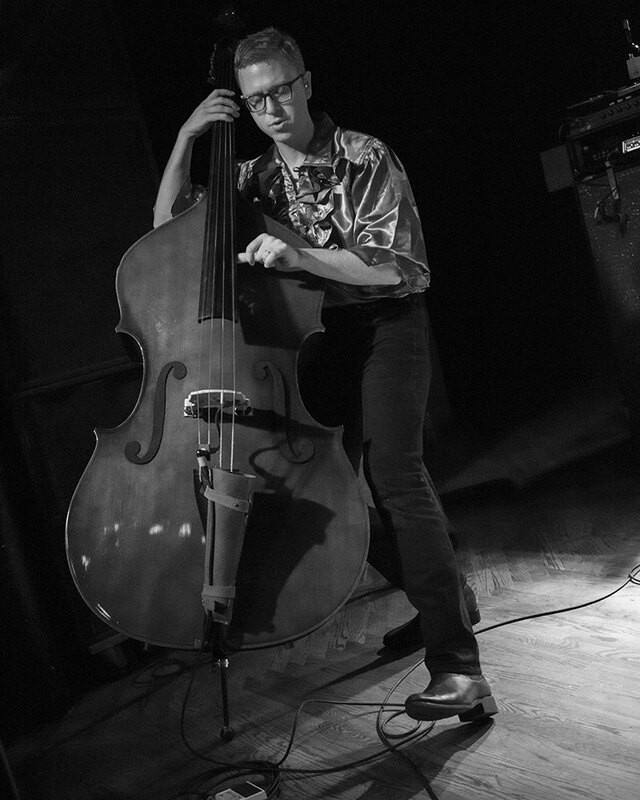 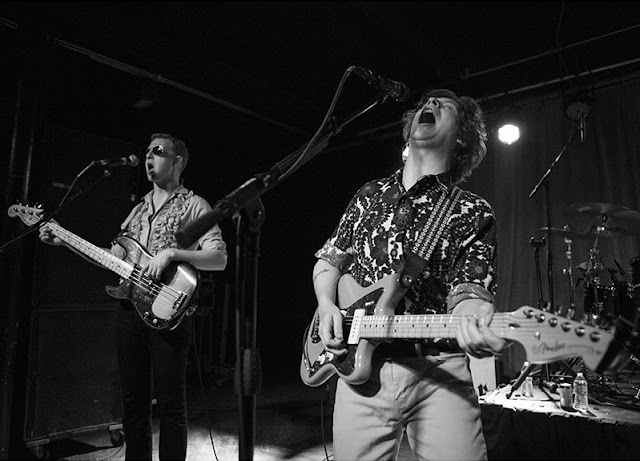 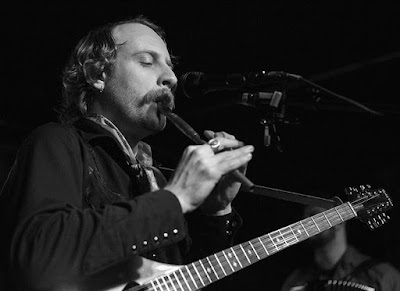 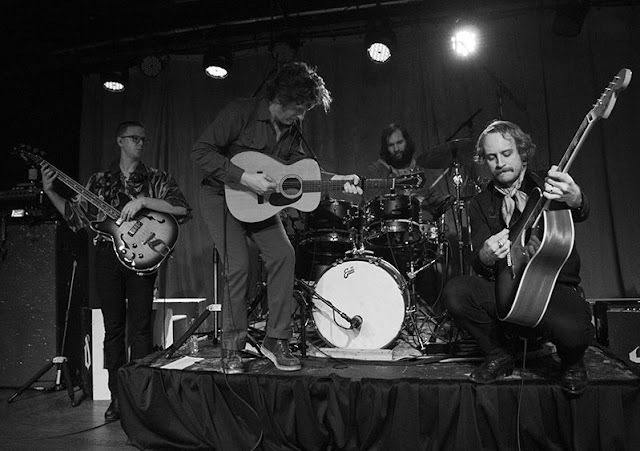 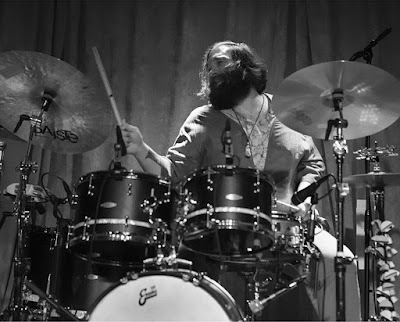 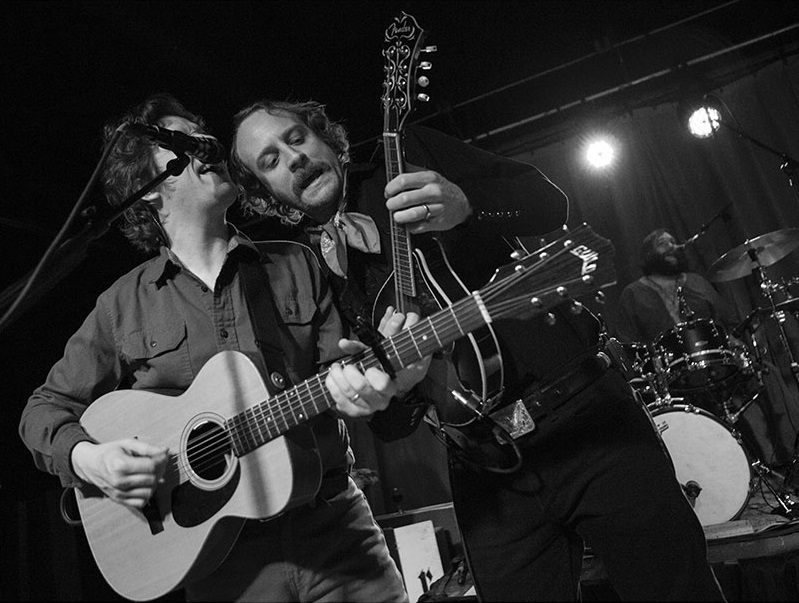 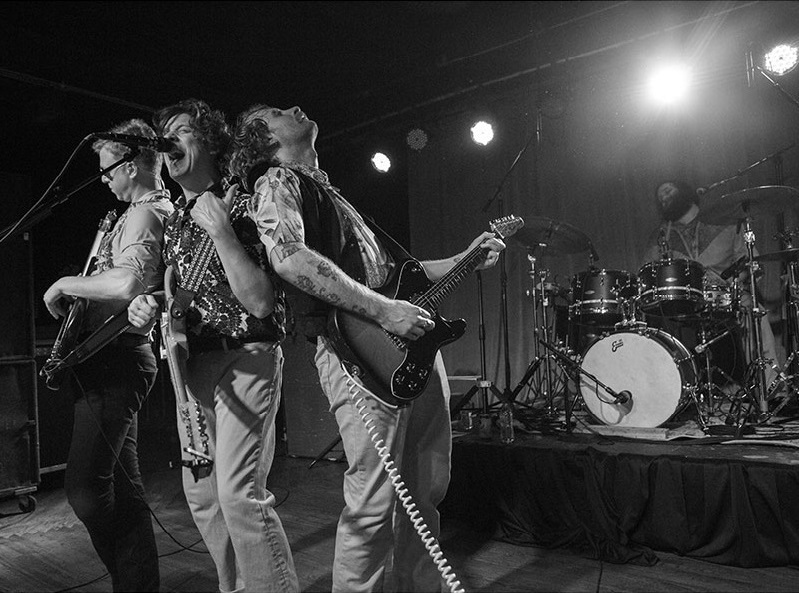 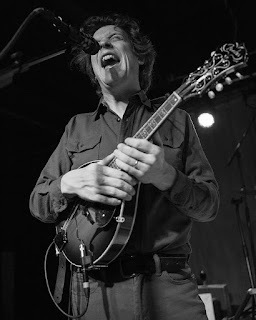 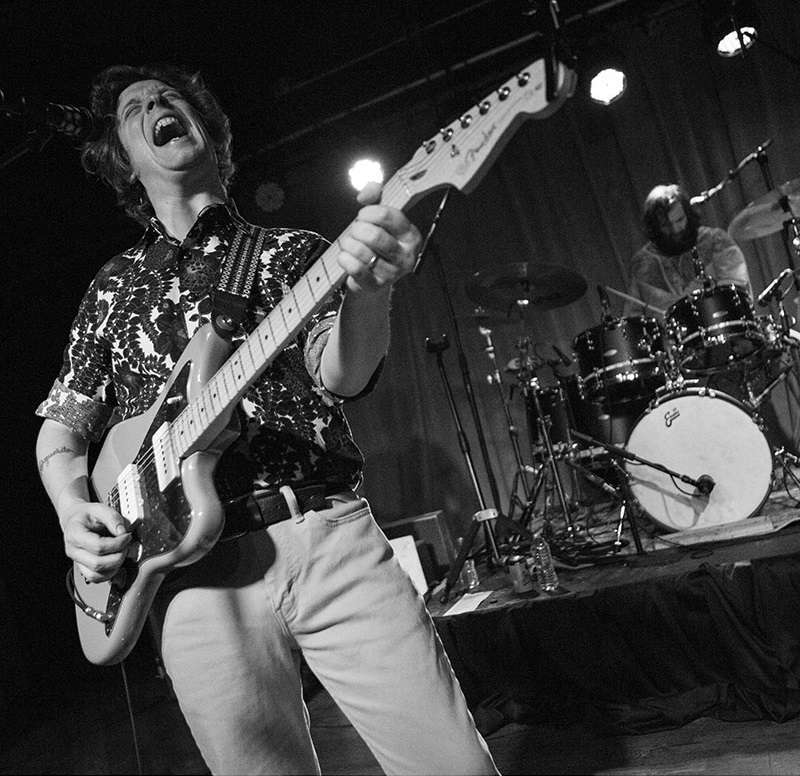 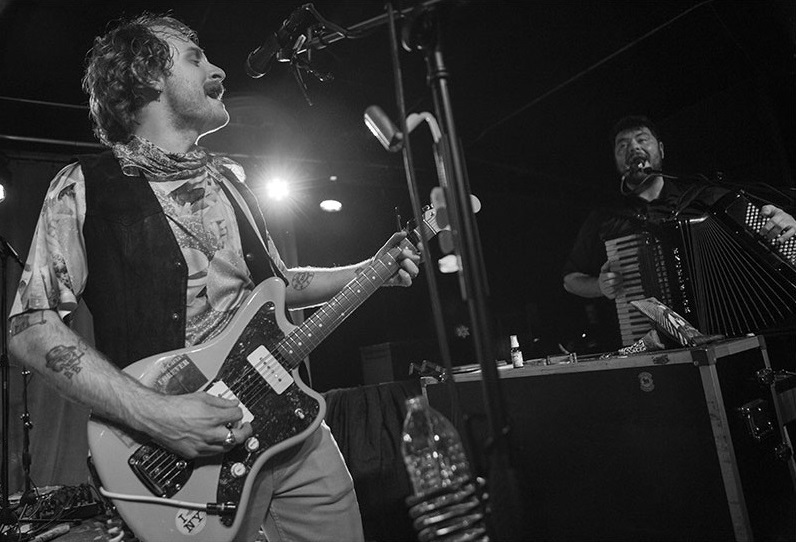 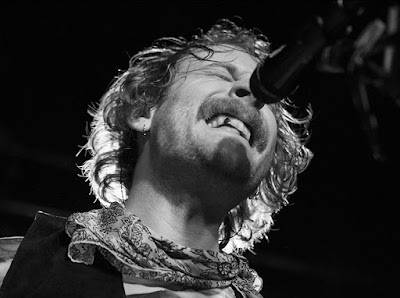 Monday night Deer Tick performed live at The Magic Stick in Detroit and our friend CJ Benninger was there to capture the night through photos. 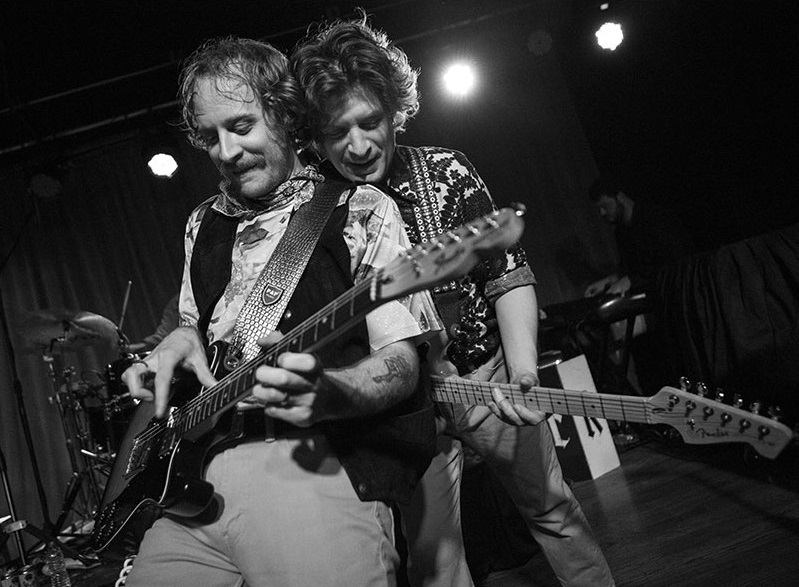 Check out Deer Tick's latest release Deer Tick Vol. 1 and Vol. 2 then relive Monday's show through this photo gallery.